Today, more and more people are leading busy lives, often too busy to spend time shopping or queueing for groceries at the end of the day. That’s where Chiedza Mahovo and her company, Nature’s Delights, comes in, launching a fabulous new service selling carefully selected fruit and vegetable produce baskets for busy people. 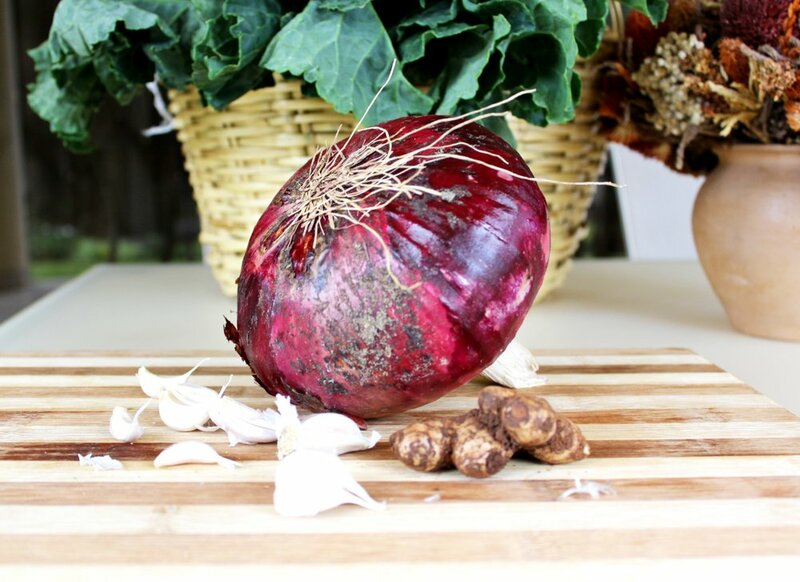 It takes all the hassle out of shopping for daily fresh produce. 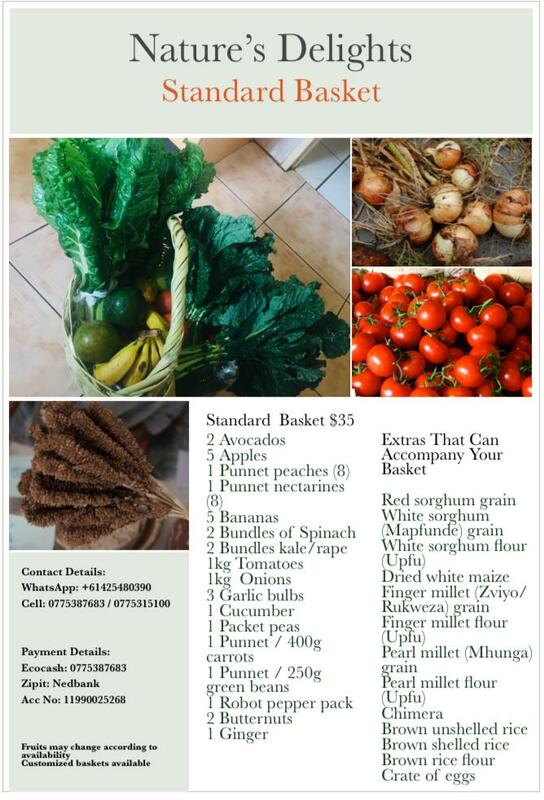 Nature's Delights is a specialist company based in Harare, Zimbabwe which sells standard and customized fruit and vegetable baskets to busy and working individuals in the country. 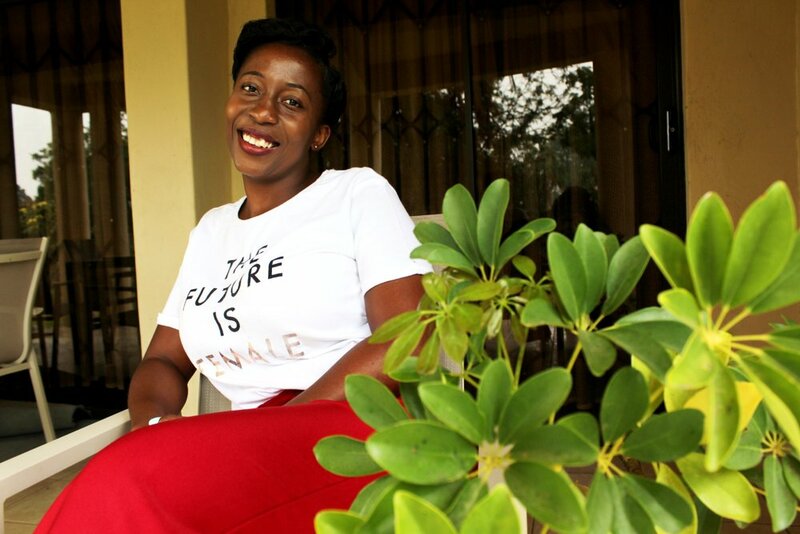 Founder Chiedza Mahovo and her team are on a mission to look after the needs of busy, working people who do not necessarily want to spend their precious time after work or after a busy day at the supermarket, picking out fresh fruit and vegetables and then standing in another queue to pay for the goods. Nature’s Delights have created a service whereby you can either order a standard fruit and vegetable basket or you can customize your basket according to your needs and then have it delivered right to your door. All you need to do is to get cooking.